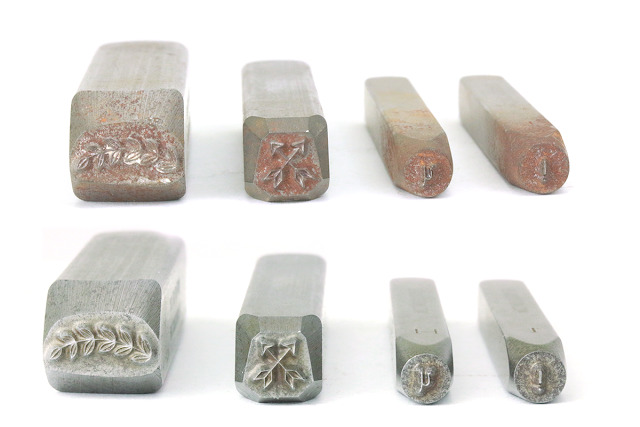 Ever take a look at your once beautiful metal design stamps and feel a little sad because they are rusty? Not to fear! 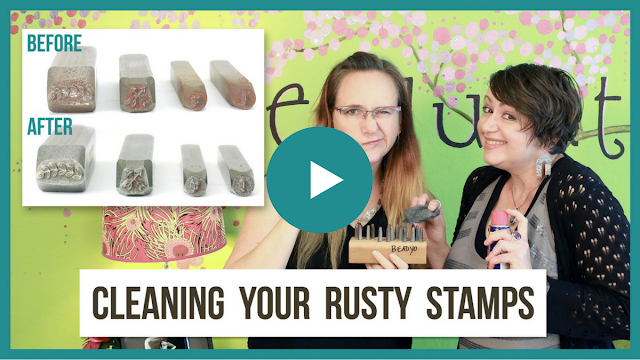 Lisa + Mel share with us how to remove the rust from your metal stamps in the video below. Roll up your sleeves, bust out your stamps and a few household items and let's get crackin'! 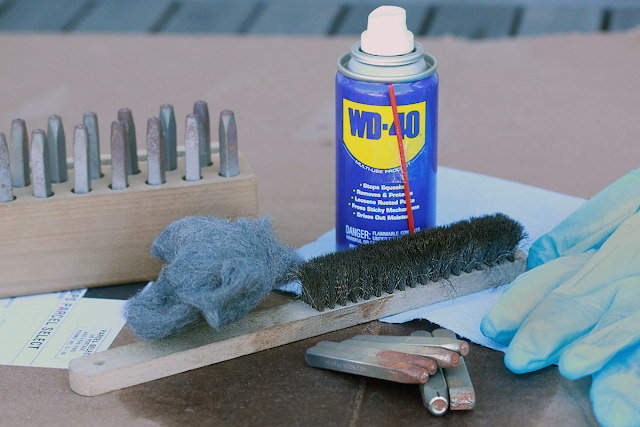 With these supplies and a little elbow grease, your stamps can look a little prettier.